It is so easy to enjoy outdoor adventure in the summer – it’s warm, it requires less preparation and it seems like there is more to do. At least that’s what I thought before a visit to the neighboring towns of Hayward and Cable in the Northwoods of Wisconsin in the middle of winter. 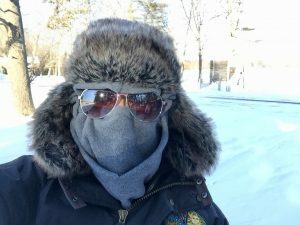 The silent and tranquil backdrop of the forested wilderness and frozen lakes welcomed me with a peaceful presence as I bundled my wool scarf a little tighter and zipped my double-layered winter coat for the first time to the very top-notch. 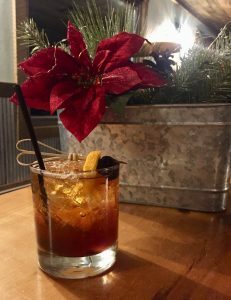 It is cold in northern Wisconsin in the winter, but it holds a secret outdoor surprise that you would never know unless you visit. Rural Hayward and Cable Wisconsin are sparsely populated towns so that only adds to the winter charm and the feeling of having a remote outdoor playground all to yourself. 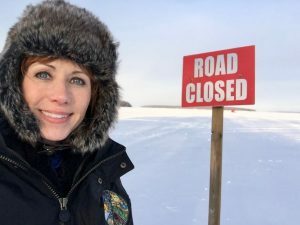 On the drive to my cabin, the common lodging option in the area, I see tiny stop signs along the side of the road where some of the hundreds of miles of snowmobile trails intersect. I see locals on the hillside snowshoeing but it’s hard to tell if they are out for morning exercise or trekking to the local store for groceries. 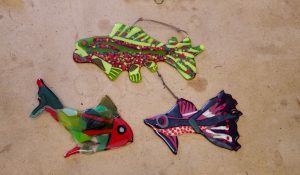 With a swipe of the icy condensation on the car window I smile with excited energy seeing a frozen lake dotted with ice fishing shanties and anglers likely pulling in perch and walleye for an evening fish fry. 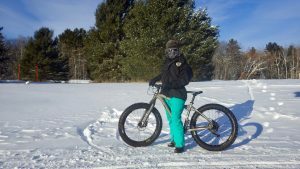 The forest trails in Hayward invite hikers, snowmobilers, cross-country skiers and fat-tire bikers to enjoy the winter scene in a way that summer just cannot compete. With proper layering of clothes and instruction from local outfitters, even novices can enjoy winter outdoor sports. Most outfitters rent equipment and provide as much guidance as you need before pointing you in the right direction to enjoy a brisk day of outdoor activity. Trails are groomed for specific activities, so it is easy to try them and even travel on them from one small town to another. There are several hundred miles of cross-country ski trails between Hayward and Cable. If you are only visiting for a short time I recommend hitting the Birkie Trail in Cable which has several points for which to turn around if you get tired. It is also the most notable trail in the area. This trail is used for the famous American Birkebeiner, the largest cross-country ski marathon in the country but it is open to recreational skiing outside of the race. While the cross- country trails were enjoyable for a day of great exercise, the fat-tire biking surprised me the most as a first-timer. The mechanics of riding were like a regular bike, but I underestimated the exertion required to push the thick tires through the snow. It was intense exercise. It was a cool experience riding through the quiet forest on the wide trails but if you have never tried it, I recommend giving the experience a test run on a partial trail before committing to a long trek. I promise it will wear out even the most conditioned athlete! 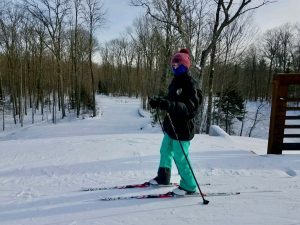 This is one of the top winter recreation options in Wisconsin and it is a fun winter outdoor activity because it requires little skill. Snowshoes enable you to get into areas that skis and snowmobiles cannot. You can enjoy trails for a rigorous winter hike or a leisurely stroll with a small commitment when it comes to time and equipment. Many outfitters in the area that rent skis and fat bikes also have snowshoes available, so you can try two activities during the same outing. 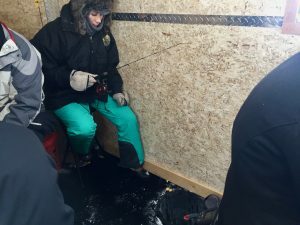 Fishing in general is a year-round passion in northern Wisconsin but ice fishing brings an extra thrill. A quarter of the fish caught during the year are through the ice, so you can bet you will enjoy at least one fish fry while you are in the area. I hit Round Lake in Hayward during my visit. My guides scouted a perfect shanty spot the day before, so they had me on perch in no time with minnows and artificial bait. 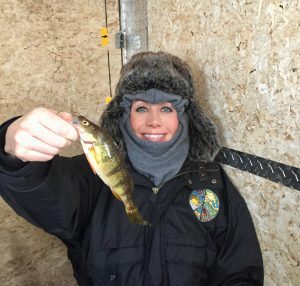 If you are new to the area I recommend going ice fishing with a local guide who knows the lakes and can provide you with a safe and successful outing. The coolest winter activity in my book is snowmobiling. 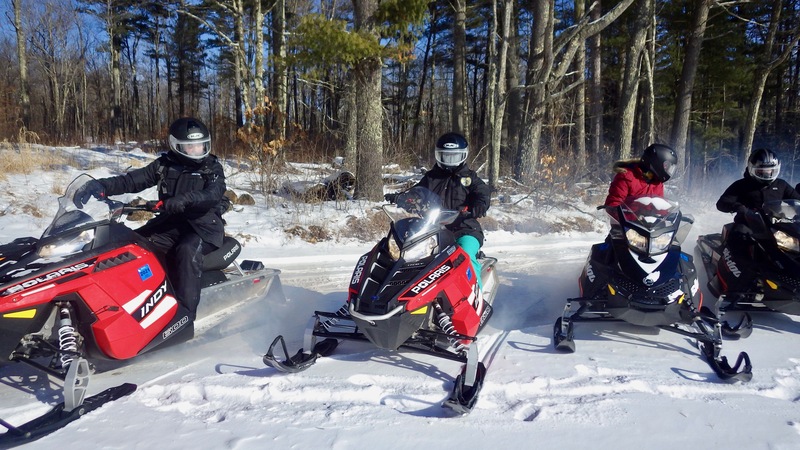 There are 600-miles of trails and 1000-miles of un-groomed forest paths in the region, so you can spend the day going from town to town on the back trails enjoying the breathtaking scenery and chilly air on the motorized vehicle. 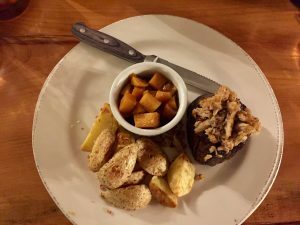 One of best parts of winter outdoor adventure is the excuse to warm up with hearty homemade food like lobster bisque or a traditional Wisconsin Old Fashioned cocktail from The Birches Roadhouse, fish dinners at The Rookery or indulgent BBQ from Old Southern Barbeque. 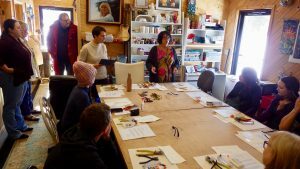 If you need a rest from the outdoor winter action, take an afternoon art class on fused glass at the Glassy Ladies Art Studio in Cable or watch for Elk in the forest that have been re-introduced into the Namakagon area by the Wisconsin Department of Natural Resources. Winter used to be my outdoor enemy because I don’t like being cold, but Hayward and Cable Wisconsin have converted me into a winter outdoor adventure enthusiast. The key is dressing properly in layers and keeping plenty of disposable hand warmers in your backpack. 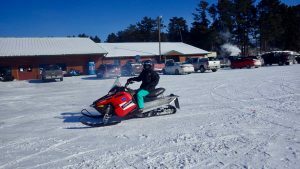 For more information on the Wisconsin Northwoods region and the great outdoor activities available, visit the Hayward Lakes Visitors and Convention Bureau, Cable Area Chamber of Commerce or Travel Wisconsin. 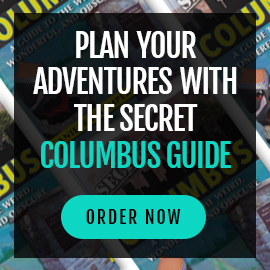 What’s Your Adventure Travel IQ? When Volcanic Ash Turns to Liquid – You have to See This! I have witnessed a lot of cool things during my travels, but one of the most spectacular experiences happened the Solheimajokull glacier in Iceland. I literally witnessed solid volcanic ash turn to liquid as my guide, Baldur Rafn Robertsson, demonstrates. I might have never believed it if I didn’t see it with my own eyes….